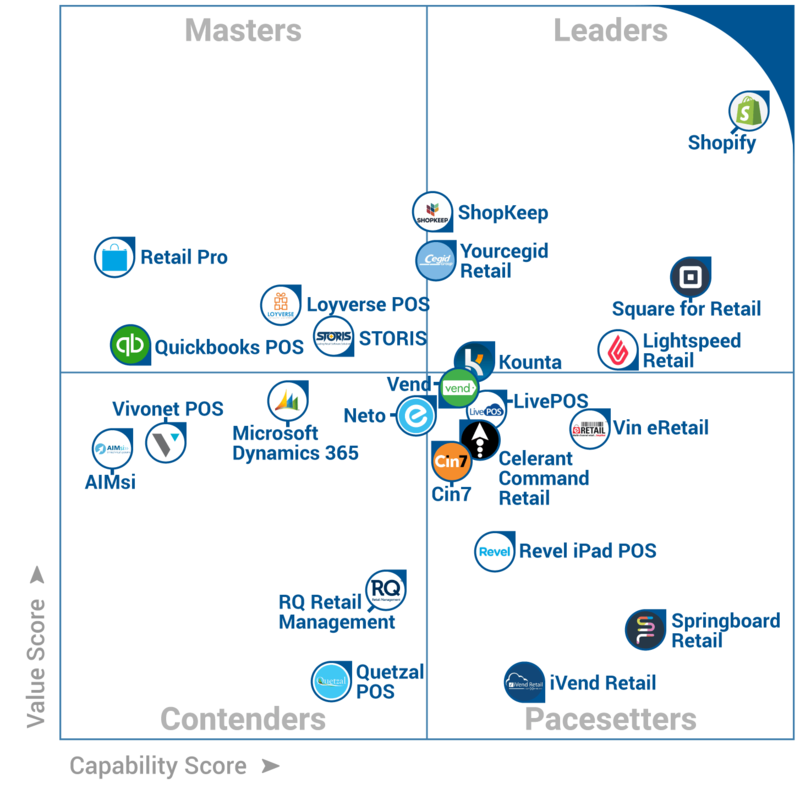 Based on end-user reviews and ratings of over 280 Retail Management products, Software Advice included 24 top software products in its FrontRunners Quadrant, recognizing Cegid as one of only 6 leaders for Yourcegid Retail. 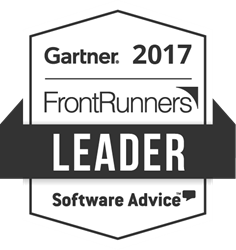 This software package has a lot to offer and each year we learn more about it. The additional things we learn, we put to use and our efficiency increases as we grow with the software.